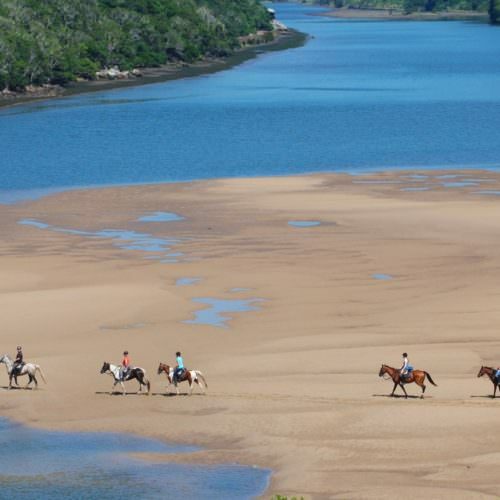 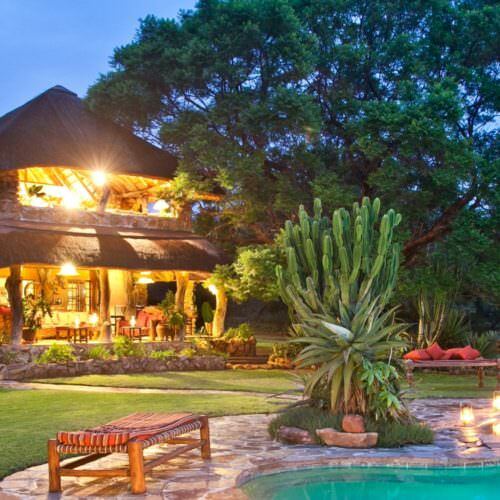 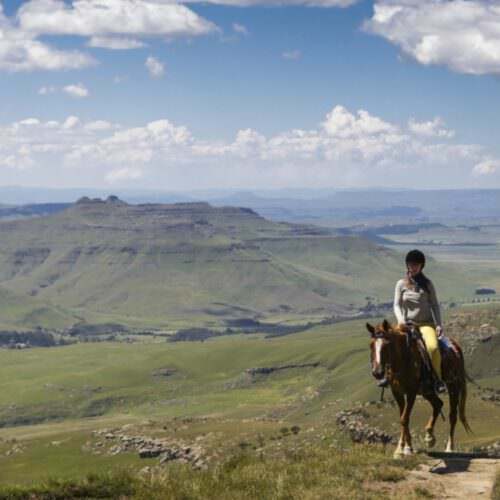 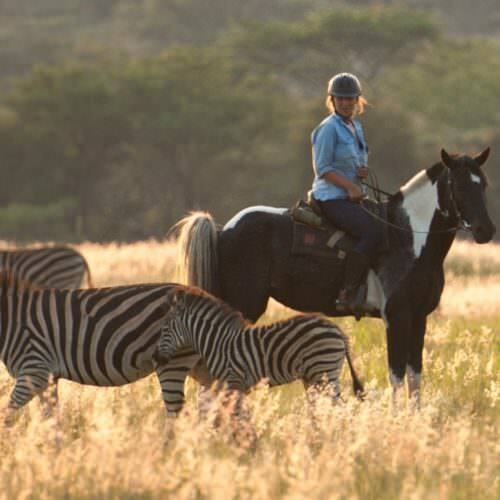 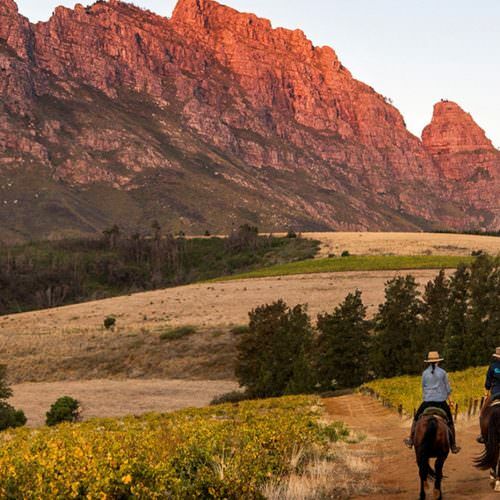 There are more riding safaris and holidays in South Africa than anywhere else in Africa and the country has such diversity of scenery that there are many different types of ride. 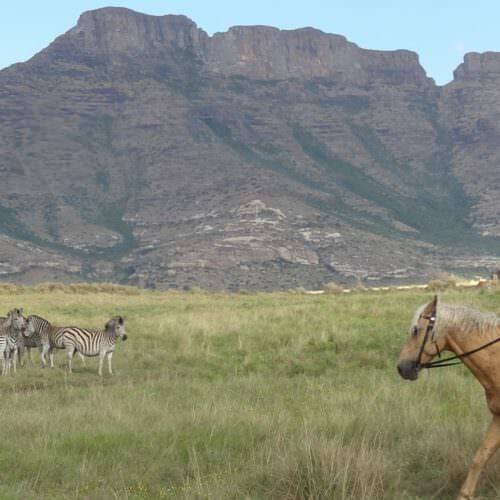 The quality of horses, guiding and accommodation and value for money can match those anywhere in the world. 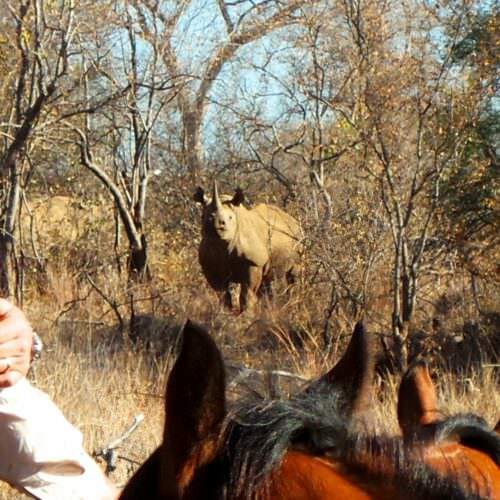 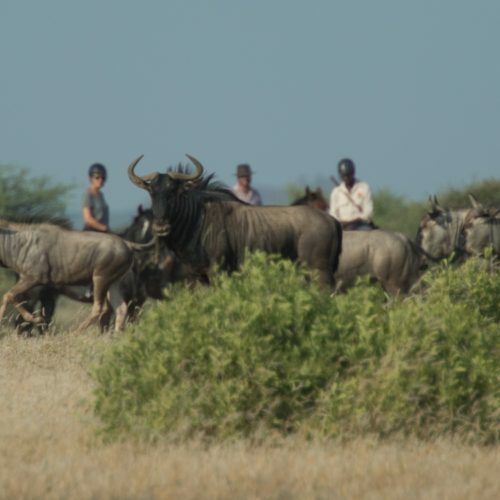 Riding in big game areas where there are elephant, buffalo and lion is restricted to experienced riders but there are also safaris and trail rides for less experienced riders.